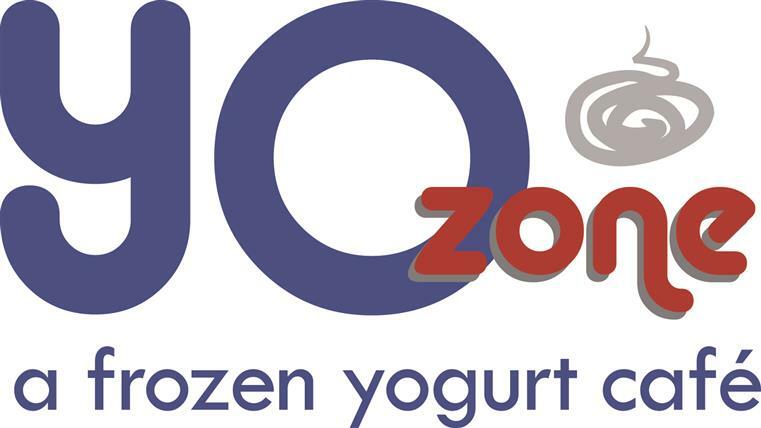 Yo Zone is committed to being and providing the best self-serve frozen yogurt experience possible. We are local, family-owned and operated, and independent. When we opened the doors in May 2011, we fulfilled Nora’s entrepreneurial vision of developing and creating a store that would have wonderful products, caring customer service, a comfortable environment and a consistently excellent experience for all. Warm & Welcoming Customer Service – Always!! Party Room for birthdays, teams, meetings and more!